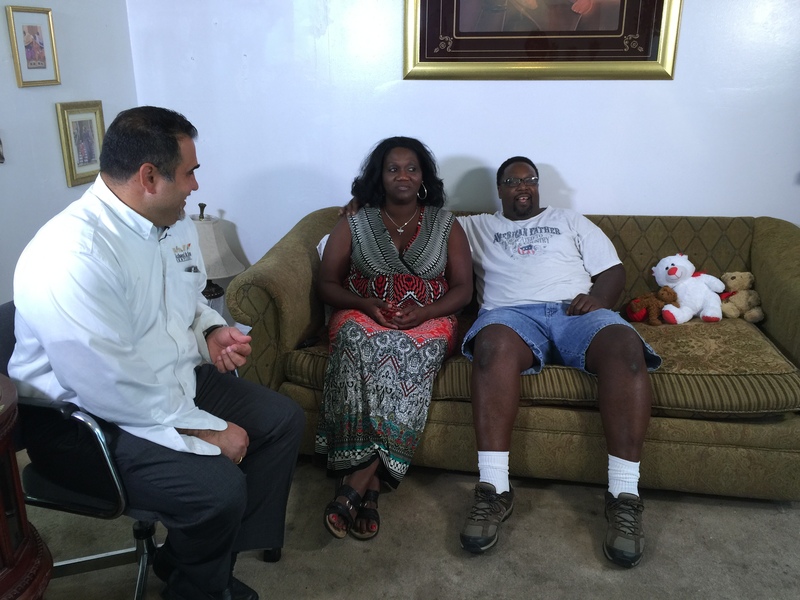 On a rainy night in Madonna Maryland, Delano Draine was making his way home to his wife. Delano was full of optimism, he was six months into his retirement, and ready for some long overdue relaxation. A hard working man from a young age, Delano spent years in the military, eventually settling into a job as a corrections officer. The hours were long, the work was dangerous and the stress was tolling; Delano was glad to be done with it. As Delano weaved down the wet and winding road, he had no idea is life was about to change forever. Out of nowhere, a deer appeared in the middle of the road, Delano swerved to avoid it, but it was too late – everything went black. When Delano opened his eyes, he was upside down strapped inside his car. 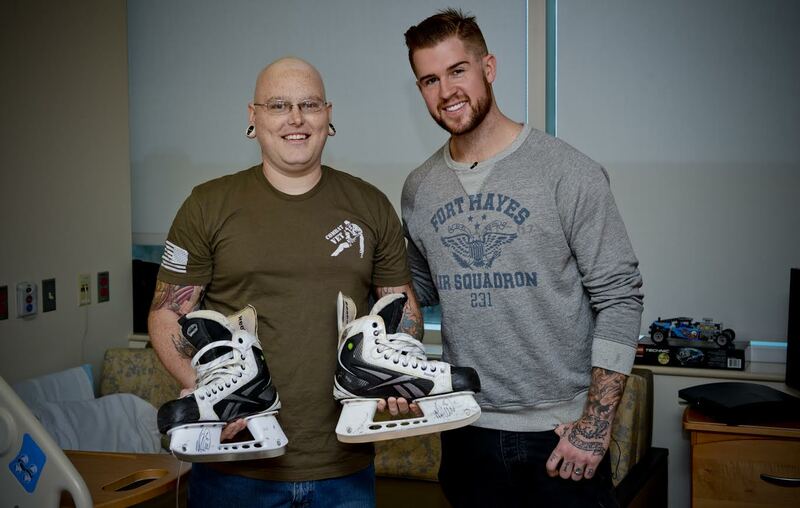 “I felt a tremendous amount of pain, but was still able to fish my phone out of my pocket”. His first call was to 911, with the second being the hardest he’s ever had to make. Forty minutes away from where Delano lay suspended in his car, Shelley, his wife, was preparing a late dinner for two. Around 9:15 Shelley received a phone call that left her pale and trembling. The voice on the other end was her husband, he was badly hurt and being rushed to the hospital. Shelley grabbed her bag and raced out her door; she knew it was serious, but she had no idea Delano would never walk again. Delano had nearly severed his spine and there was no hope for recovery, he would require a lifetime of around the clock care. 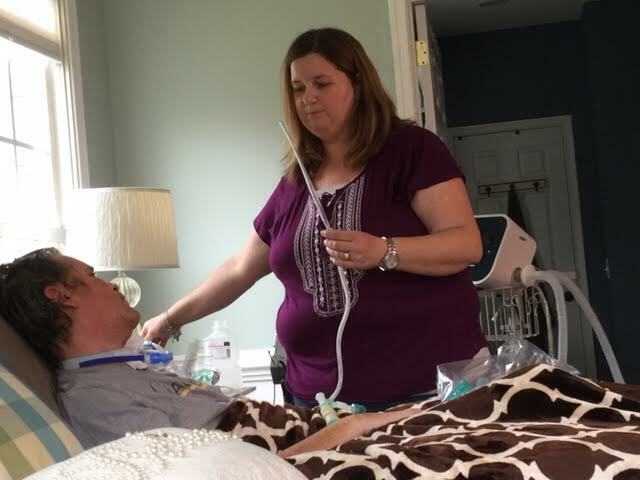 Because the VA and other government agencies could not or would not provide him with the care he needed, Shelley was forced into early retirement and began the painful vocation of caring for a suffering loved one. Because of the ever mounting medical bills, the Draine’s were unable to afford home repairs that were essential to Delano’s well being. One of those repairs was to the homes furnace, and as the winter grew colder, it became critical that the family had a reliable heating system. That’s where The Michael & Son Cares Program stepped in. You can see the whole story this weekend, check the list below for show times in your area. When Michele Pulaski gave birth to twins Josh and Sarah, she and her husband Jordan could only see a bright future for their family. A few weeks later, the clouds began to gather when Sarah was diagnosed with bacterial meningitis. Sarah’s meningitis caused massive brain damage and as a result she is now left a quadriplegic. She also suffers from epilepsy, hypothermia and is vision impaired. Sarah’s mother was told that she would never have cognitive functions beyond that of an infant. 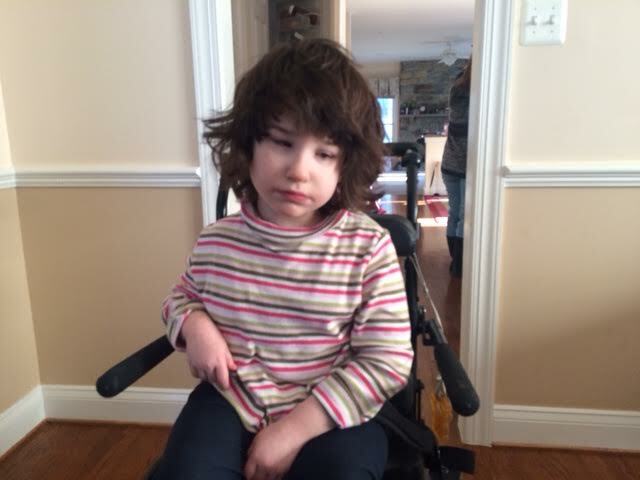 But against all odds, Sarah has defied her diagnosis and 8 years later she is learning to sing songs, play games, and brings a smile to everyone she meets! 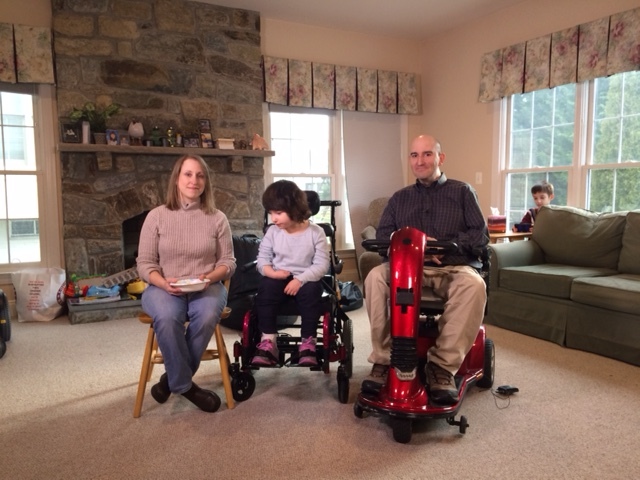 Just when the family had begun to adjust to life with a disabled child, tragedy struck again. At the young age of 39, Jordan Pulaski was diagnosed with a rare neuromuscular disease that affects only 200,000 people worldwide. 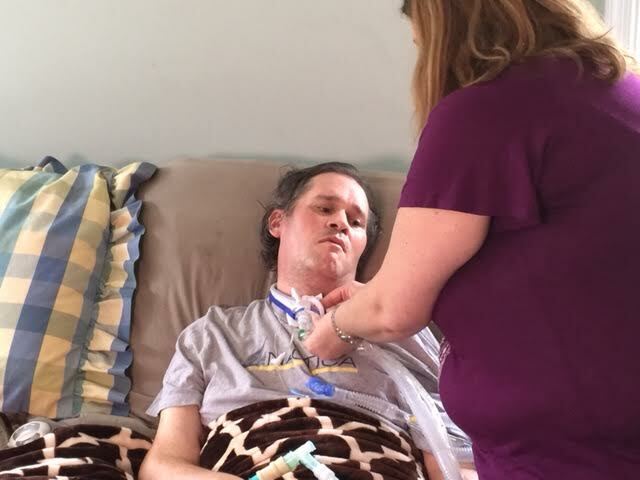 As Jordans condition progressed he began to lose mobility and today, like his daughter Sarah, is quadriplegic and confined to a wheel chair. Sarah and Jordan worked hard their entire lives and excelled in both their educations and careers. 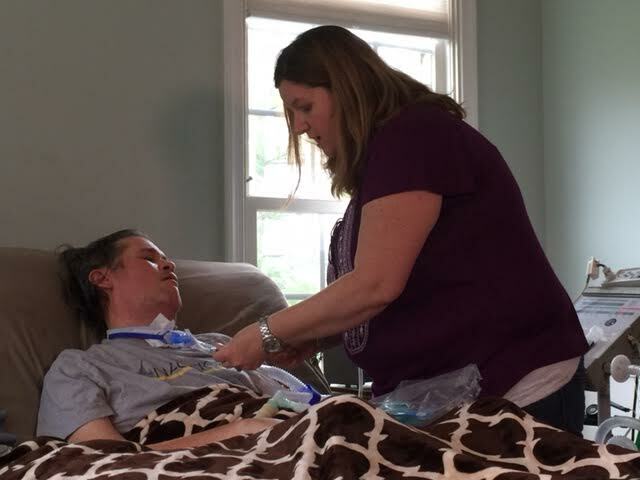 Unfortunately, because Jordan and Sarah require a lifetime of costly medical care, the family is saddled with debt and with both parents only able to work part time, the family was unable to afford essential home repairs. 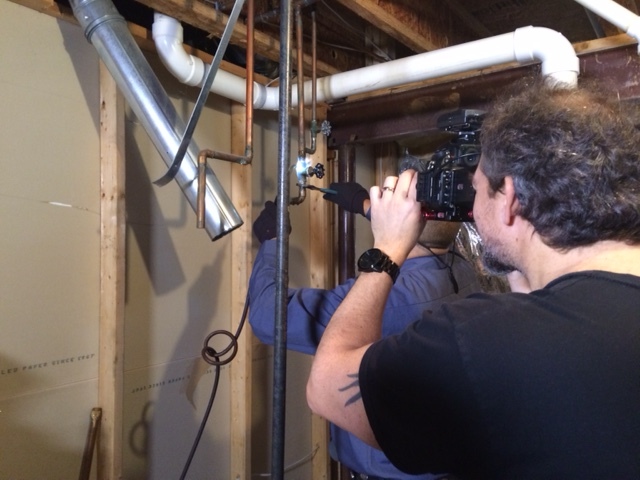 After watching the NBC program “Helping Hands” the Pulaski’s reached out to the Michael & Son Cares Program for help with a broken water heater and alterations to make their bathrooms handicap accessible. Michael & Son Services stepped in and provide the family with the all the home repairs at no charge. 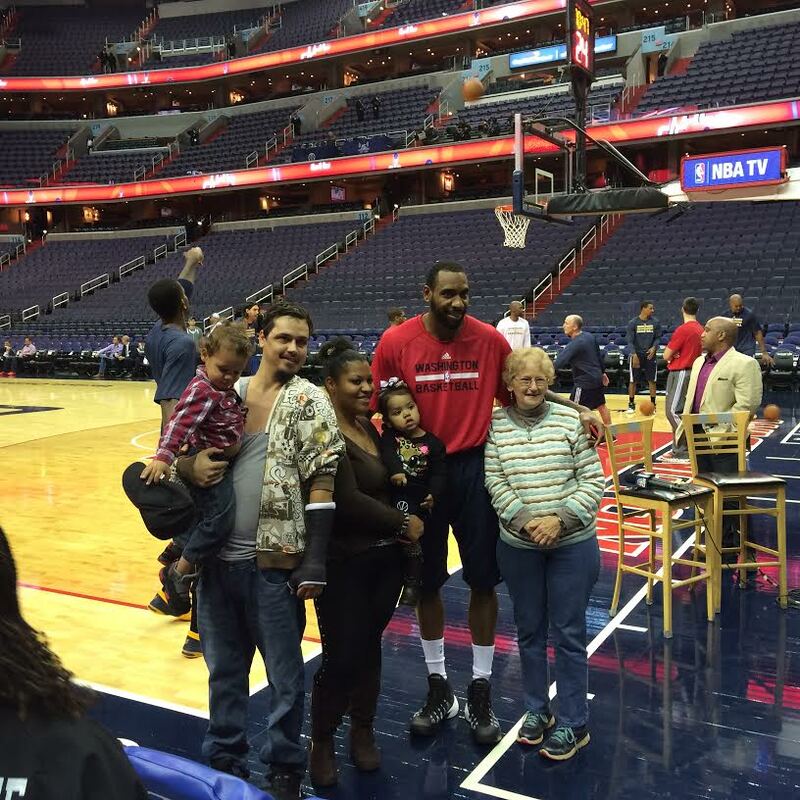 Along with providing families with free home repairs,The Michael & Son Cares Program also surprised the family with special gifts like floor seats to Wizards games, organizing special events and even hospital visits from celebrities. The Pulaski family surprised everyone when they requested that in lieu of a gift, the Cares Program make a donation to their favorite charity, The National Epilepsy Foundation. Needless to say, everyone involved with the program was deeply touched by the families generosity and concern for others. Helping Hands documents the work of the Michael & Son Cares Program and their community service program which provides free home repairs to those in need, local showtimes listed below. Rescued from the harsh winter! 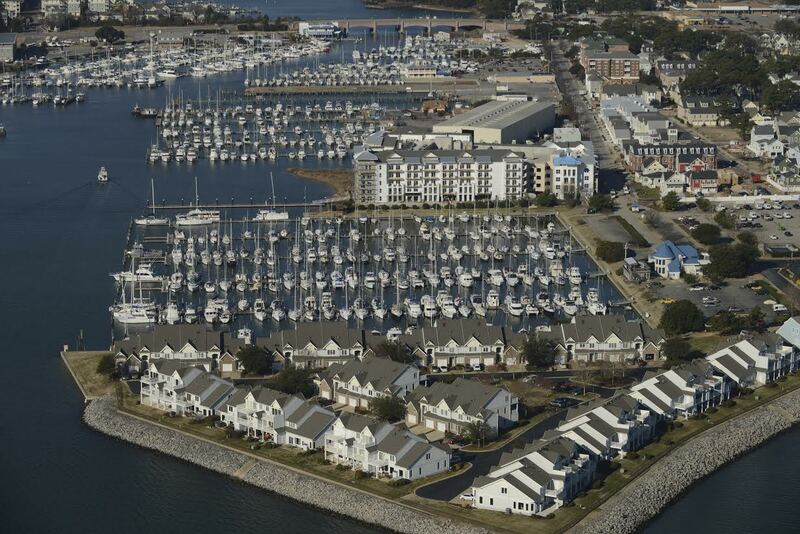 As a strong Boston-bred native living in Norfolk, Betty Parker takes great pride in her self reliance. “My father raised me to be independent; I can do anything a man can do” said Betty, “I can even make repairs around the house, to an extent.” That extent was reached when her water heater began to fail and her furnace died. At 67 years of age, Betty suffers from Parkinson’s disease; its slow, methodical march through her nervous system made even the simplest daily task a monumental undertaking. One of those tasks became boiling water multiple times a day for bathing, washing, and cooking. Betty’s hands trembled under the oppressive weight of the large, cast iron cooking pot she carried over to the sink. She began to demonstrate the agonizing, painful ritual of filling the pot with water and lugging it down the hall and to the tub. As the temperatures began to plummet, Betty was faced with a new tribulation, the prospect of a heatless winter. Wringing her hands beside a small space heater, Betty sighed then smiled. “I’m not gonna complain, there are people out there a lot worse off than I am”. Many people dismiss the idea of a guardian angel, but in todays cold and detached world, some just earn the title. Meet Sue, a life long native of Norfolk and friend of Betty. Sue has spent her life in service to those in need. Whether it was on an organizational level or personal, you’re sure to find Sue at the helm. When Sue realized that Betty was living without essential services in her home, she immediately sprung into action and immediately starting hitting walls. “Everyone has an excuse about why they can’t help but no one offers solutions.” Sue called just about every state agency and private charity in search of help for Betty, and when those attempts were fruitless she began calling local businesses. After calling nearly every home improvement company in her area, Sue was ready to throw her hands up in defeat. At that very moment something fateful occurred; Sue looked out of her window, and noticed a Michael & Son Services truck pulling into her neighbor’s driveway. She figured it was worth one last shot, and called the number on the truck. “I called on a Saturday and expected to just get a voicemail” said Sue, “but what happened next left me speechless,” she continued. 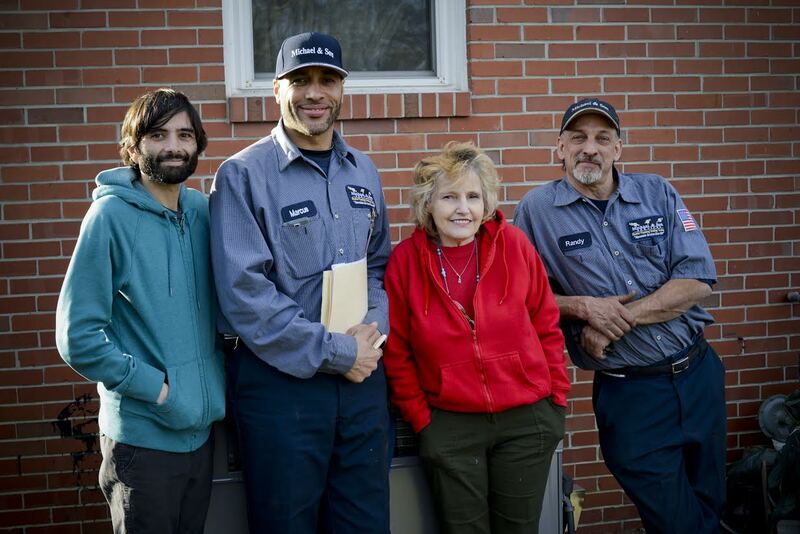 Sue contacted Michael & Son on a Saturday morning, and by the afternoon had secured heat and hot water for Betty’s home. “I’ve been dealing with not for profits and government agencies for decades now, and I’ve never seen a group work so fast” said Sue. “I knew right away that they genuinely cared about not only Betty, but the entire community around them” she continued. Today, Betty Parker and her four dogs have a warm house with hot water, today there is one person suffering behind a closed door. The Michael & Son Cares Program is on a mission to not only help those in need, but to inspire others to do the same. We call upon every individual, business and organization with the means to make a difference to do just that. If you would like to join us in our mission to make a difference, click here to find out how you can help. Also, if you or someone you know is in need of essential home repairs, visit us at michaelandson.com to learn how you can apply for the Michael & Son Cares Program. 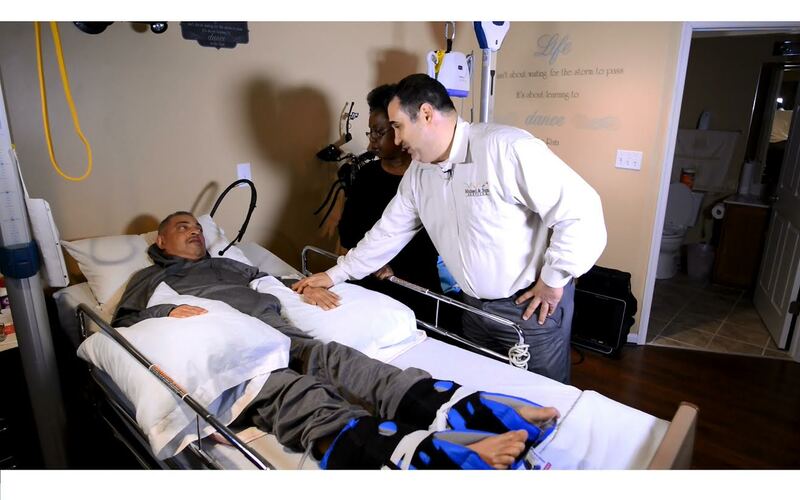 You can watch the Michael & Son Cares Program in action on the TV series “Helping Hands” every weekend, check below for local listings and air times. Michael and Son comes to rescue for single mom! If you drive from the suburbs of D.C. and down through Northern Virginia, you’d hardly see any signs of the financial crisis that swept through the country. From the Mc Mansions of Fairfax and Arlington to the sprawling estates of Clifton; Northern Virginia has some of the wealthiest communities in the country. While there are many within those communities who are struggling, you could never tell from a glance. 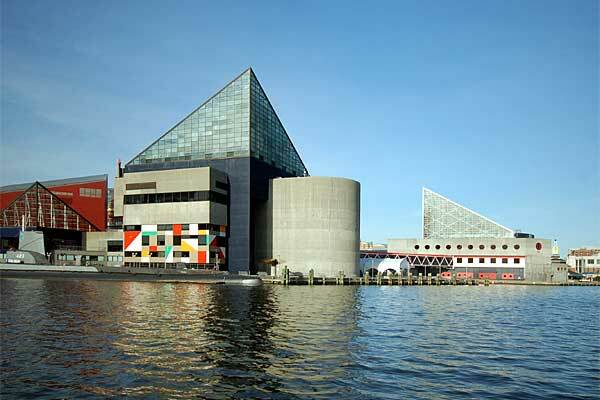 There is one place, however, that stands out among the upper class communities; Triangle. Over the last several years, Triangle, Virginia has become a virtual ghost town. Boarded up businesses and foreclosed homes fill the landscape of an area that was once a thriving part of Northern Virginia. Just off the freeway in a dilapidated home lives a single mother named Mary and her son, Elias. Mary had to give up working to care for Elias who suffers from Spina bifida. 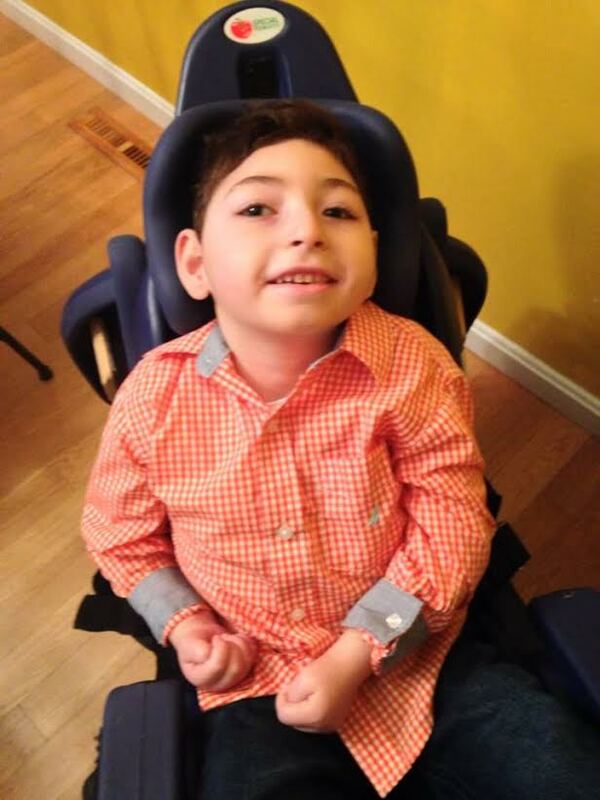 Requiring, 24 hour care, Elias is confined to a wheel chair and unable to speak. That leaves his mother responsible for literally every single daily activity; from taking showers to brushing his teeth. Because of her inability to work, Mary could not afford the much needed repairs to her home. The list of repairs was a long one; a new roof, HVAC system and the most daunting of them all, repairs to the foundation. She had reached out to many different organizations for help but the scope and size of the job was always more than they could handle. One Saturday morning, Mary had a rare opportunity to relax and watch TV. She caught an episode of Helping Hands and decided to send a letter requesting assistance. “When I saw the Helping Hands, I was amazed by the things Michael & Son was doing in the community” said Mary. “I just had this feeling that this was the answer” continued Mary. She was right, just days after her letter was sent the repairs on her home were underway. With the help of other local businesses, the family received all the repairs to their home at no cost. If you or someone you know is currently facing a hardship and is unable to afford home repairs, please contact the Michael & Son Cares Team. Michael & Son Services established their “Cares” charitable campaign in 2010 providing essential home services to local families in need. To date, the program has assisted over 20 families in the area. They are also proud sponsors and supporters of Dreams for kids, Saltwater Soldiers and Susan G. Komen. Michael & Son Services has been serving the greater DC metropolitan area for over 30 years with electrical, plumbing, heating, A/C, construction and handyman services. Make sure you tune in this weekend to see this incredible story for yourself, showtimes listed below. Our motto has always been, “If you can’t, we can!” Visit us today, at www.michaelandson.com.